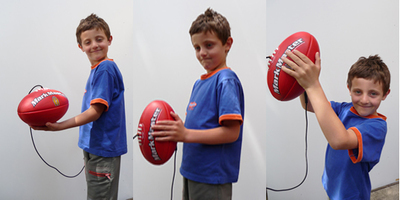 See Amazing Results in just Minutes. 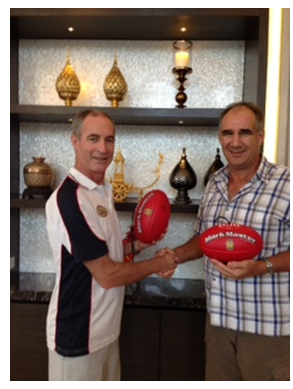 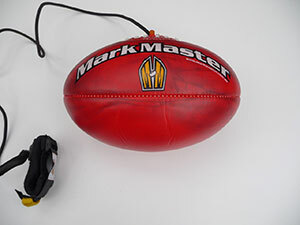 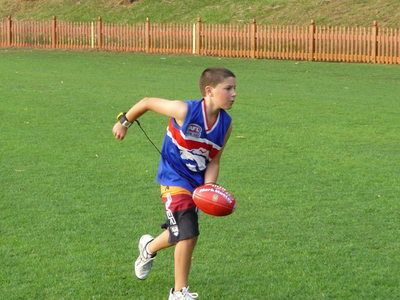 This size 2 Auskick training football is for children aged 5 to 12 years. 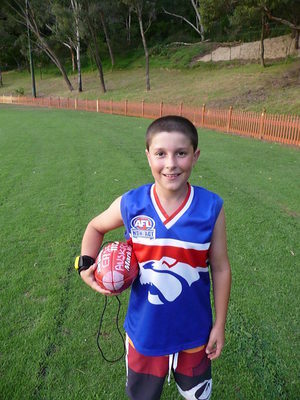 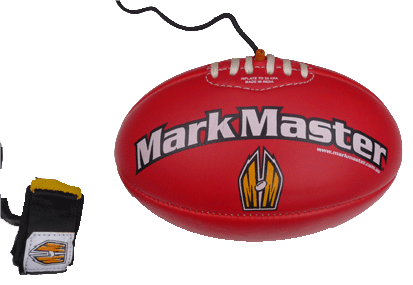 This is an Auskick sized football, that is perfect for younger kids just starting to develop their footy skills. 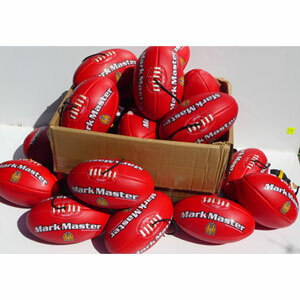 A Training Ball makes a Perfect Gift for any Aussie Rules Player. 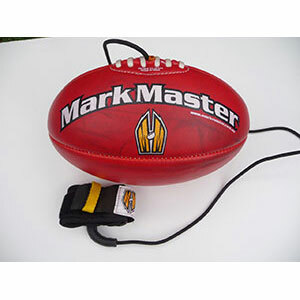 These training footballs have a slight mark or blemish on the ball, but there is nothing is wrong with the ball, they just have a mark or two on them. 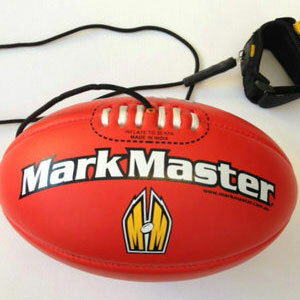 Remember.. a football gets dirty very quickly!! 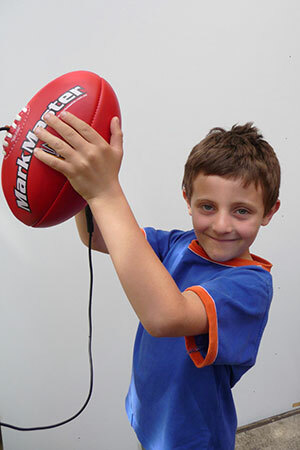 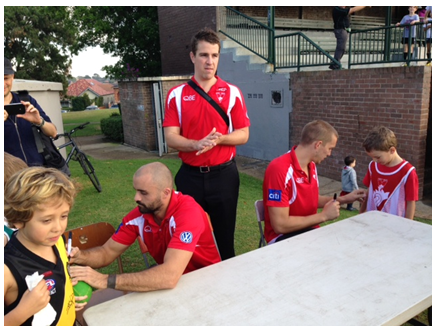 Fantastic Deal for Auskick Centres, Junior Football Clubs, Mums and Dads. 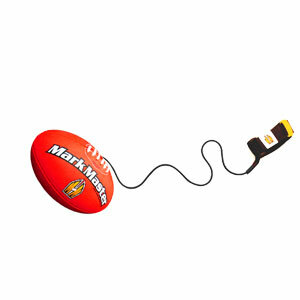 They also make a Fantastic GIFT… for any AFL footy player. 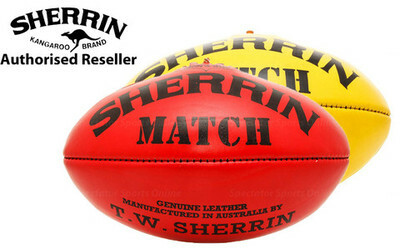 We even have leather AFL size 2 and Size 5 Sherrin footballs for Sale as well as AFL Goal Posts. 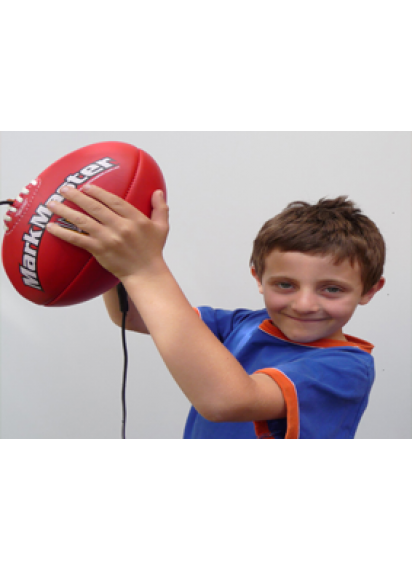 We supply direct to Football Clubs and School’s, this cuts out the middle man… so the costs can be reduced. 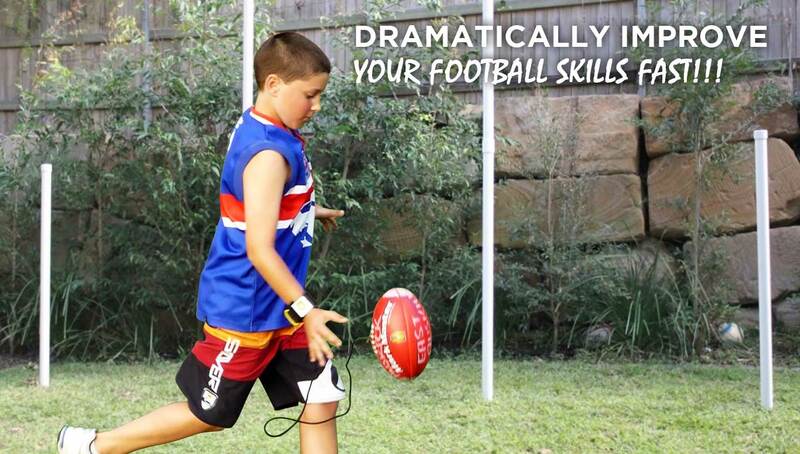 We even sell AFL Football Posts. 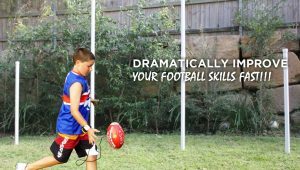 Increase the skills of your players FAST!!! Don’t delay, as there is limited stock. 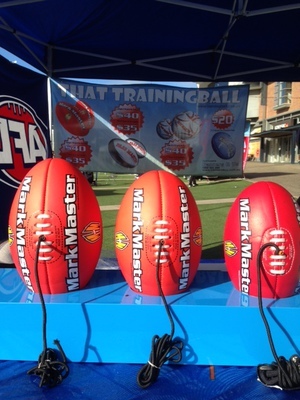 To order your Mark Master balls, please email sales@thattrainingball.com.au or make contact by calling Greg. 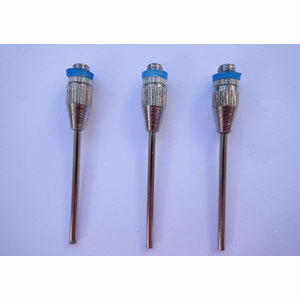 If you pay be credit card, please ring and leave your name, address, state, post code, contact number and method of payment. 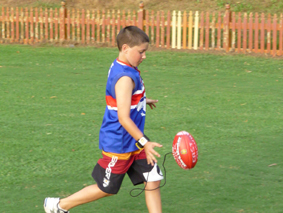 Payment by EFTPOS, Direct Deposit (BSB 032 056 A/C 276 176), Cheque, or Cash. 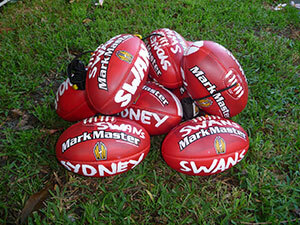 Once funds have been received, the footballs will be dispatched right away.